Open House weekends at the Historic Village located in Faust Park. Visitors to the park will be able to see the interiors of buildings in the Village and get a glimpse of what life was like for the residents of St. Louis County during the latter half of the 1800's. Guides in period dress will be available to answer questions about the buildings and the heritage gardens. FREE and open to the public. See website for more information. 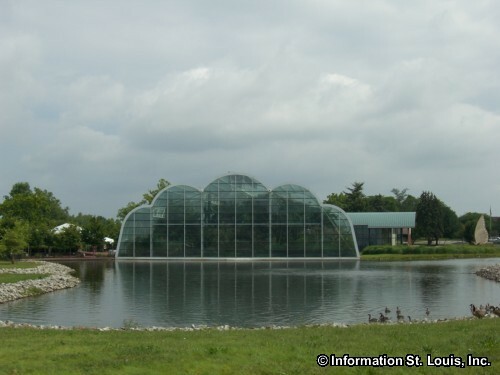 Faust Park features the Missouri Botanical Garden's Butterfly House, Faust Historical Village, the Thornhill Mansion and the 1920 St. Louis Carousel. It is located in West St. Louis County in Chesterfield Missouri and hosts a summer concert series, fall hayrides, and historical reenactment events in the Historical Village. Directions: Located off of Olive Blvd, just southwest of Ladue Road.